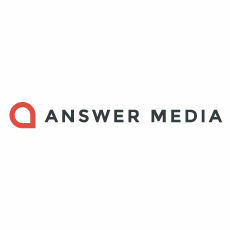 Answer Media operates a private marketplace to help premium digital publishers monetize their video content. The Overland Park, Kansas company solves the problem of misplaced video ads, such as ads being placed next to inappropriate content. Answer Media works to create premium video ad inventory that's available to advertisers.